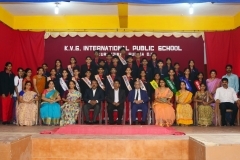 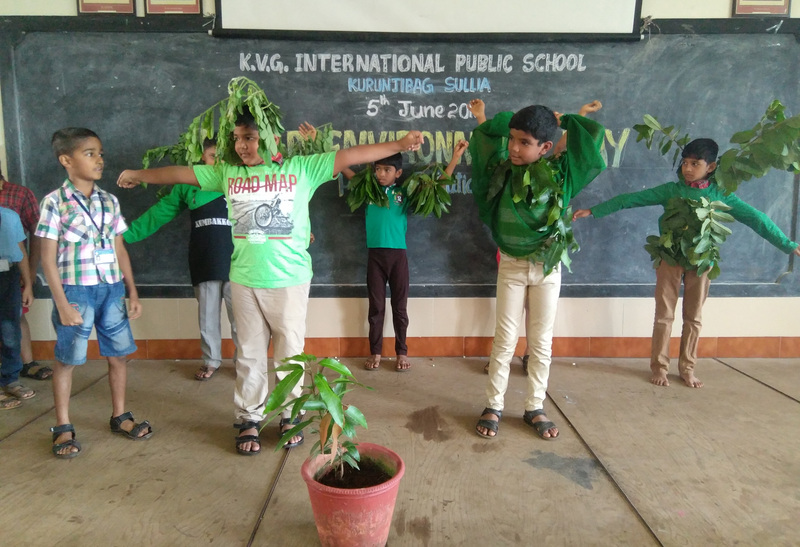 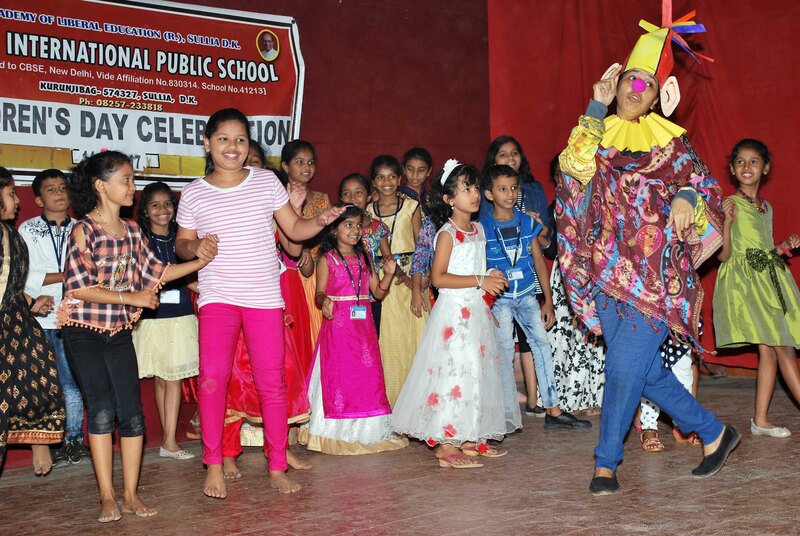 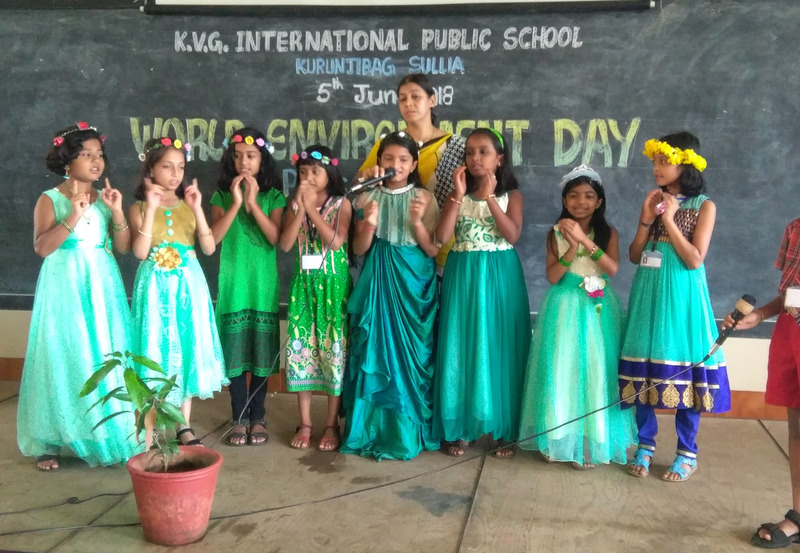 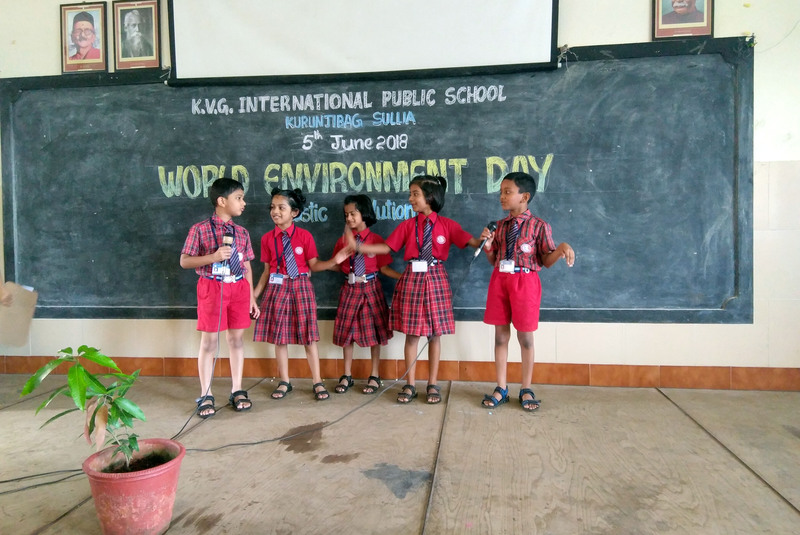 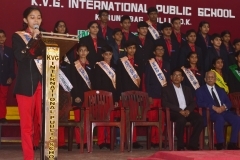 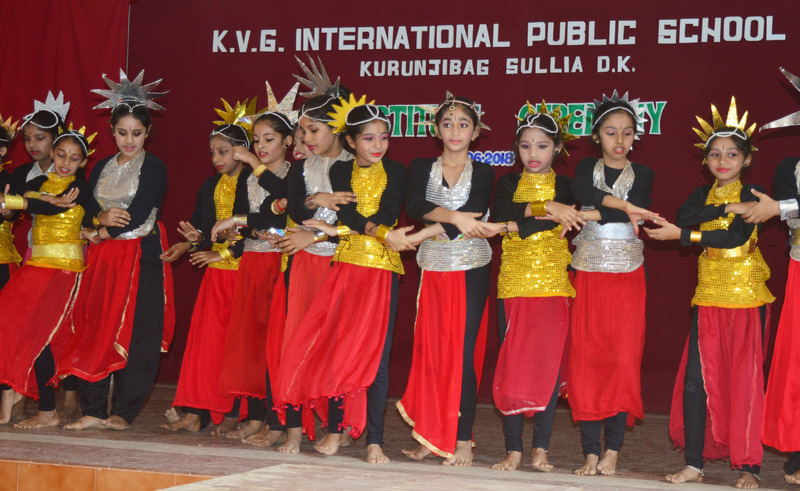 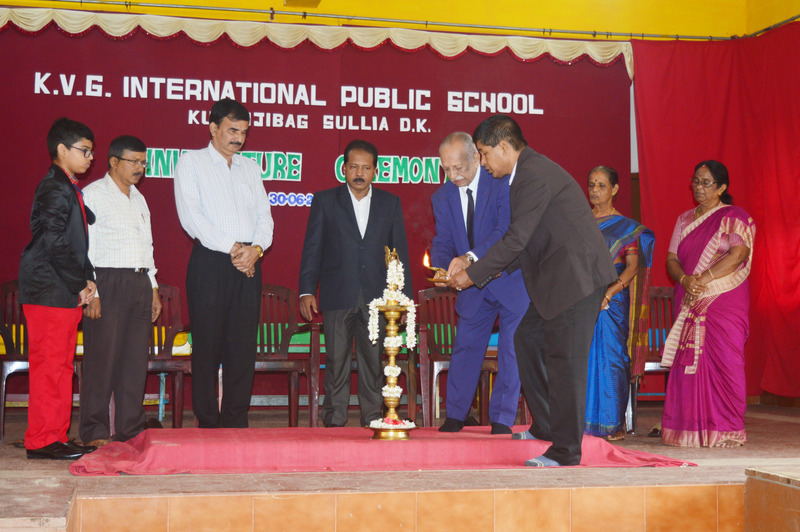 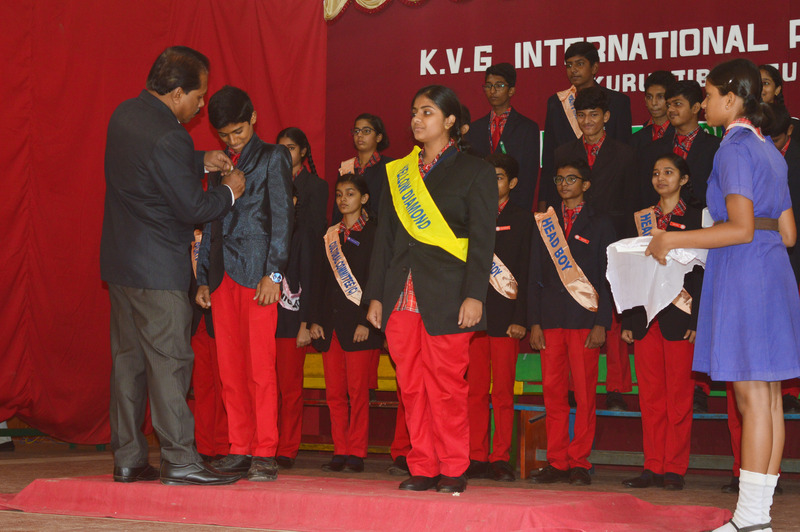 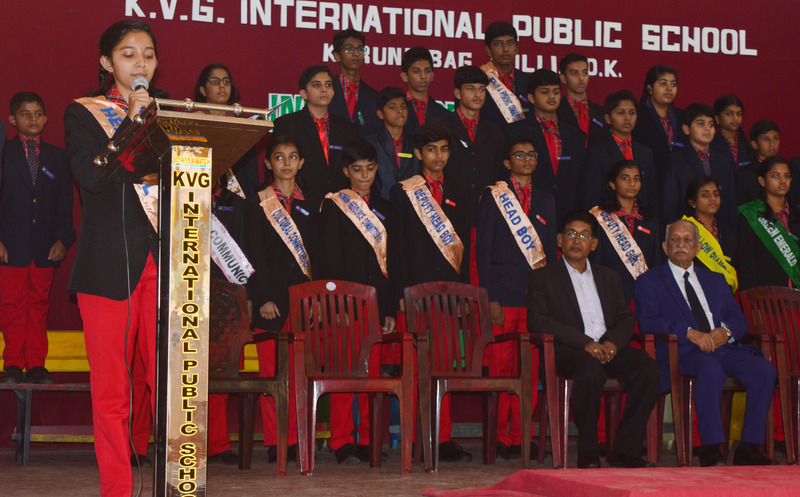 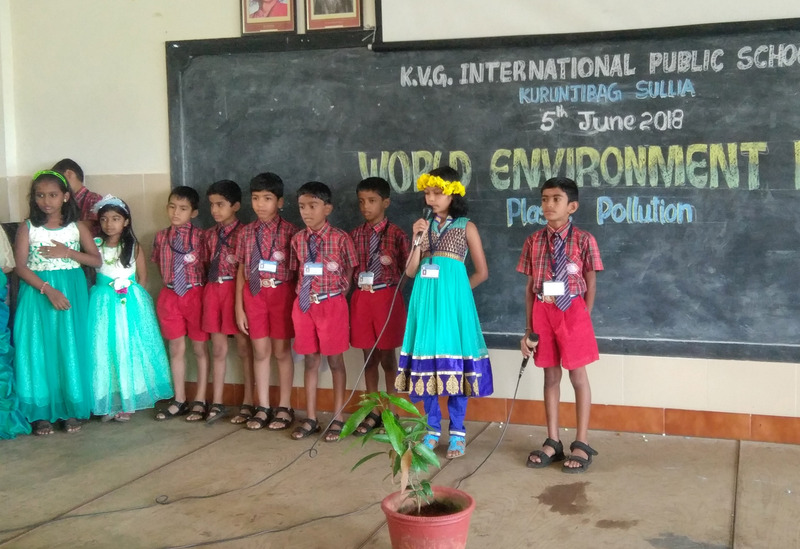 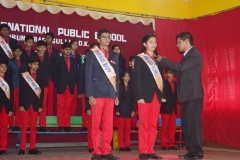 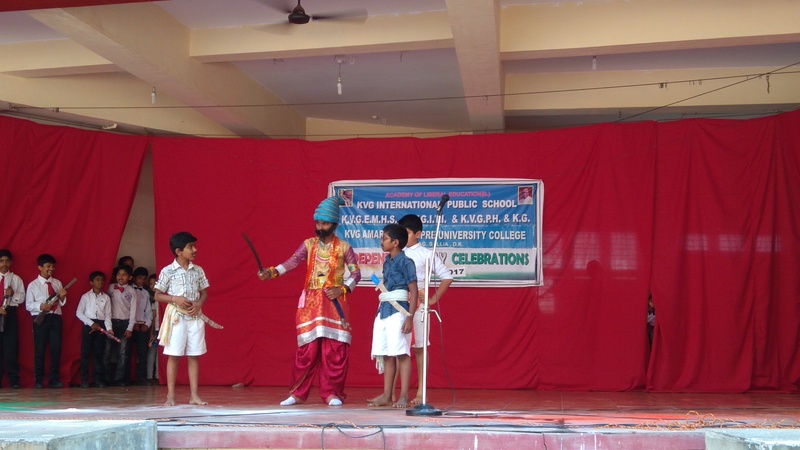 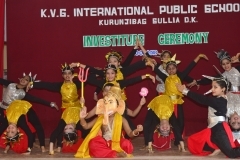 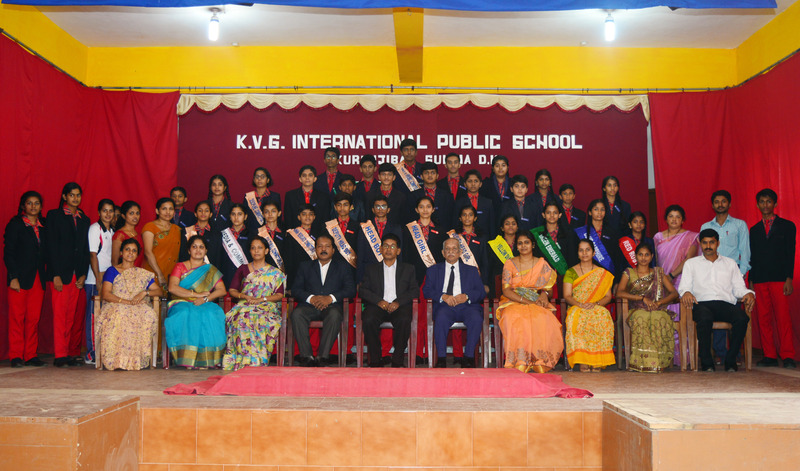 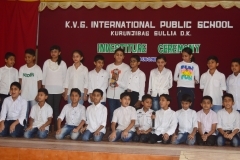 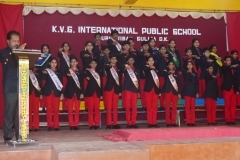 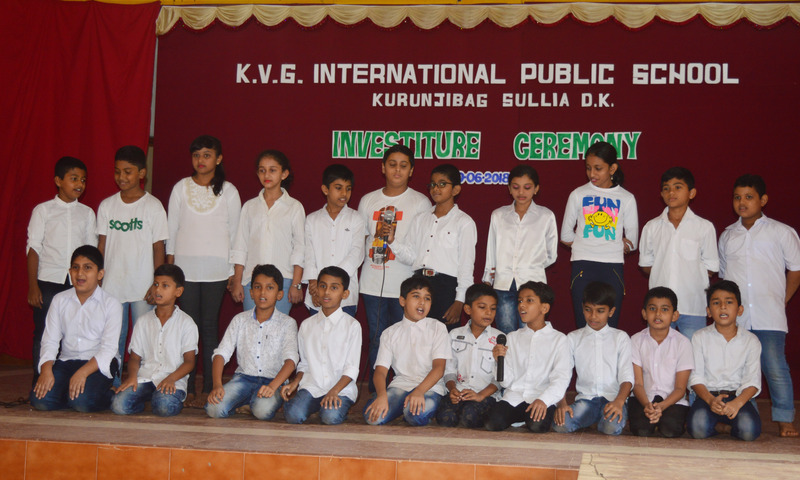 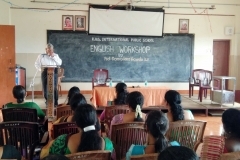 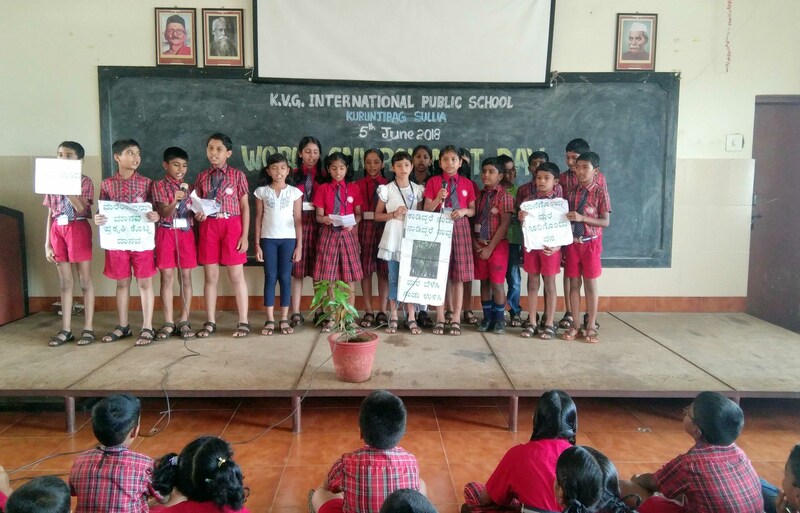 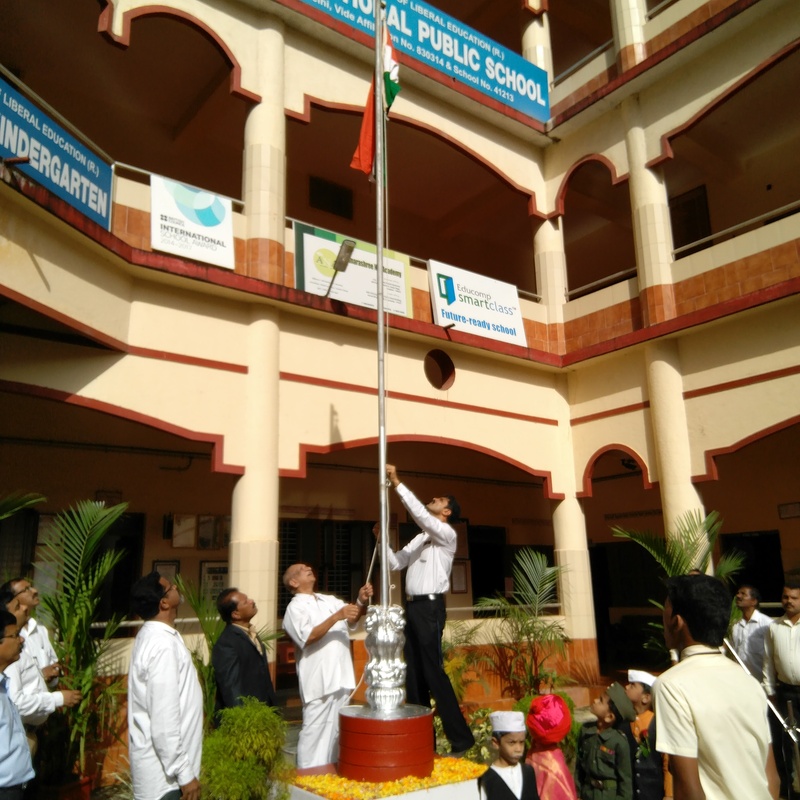 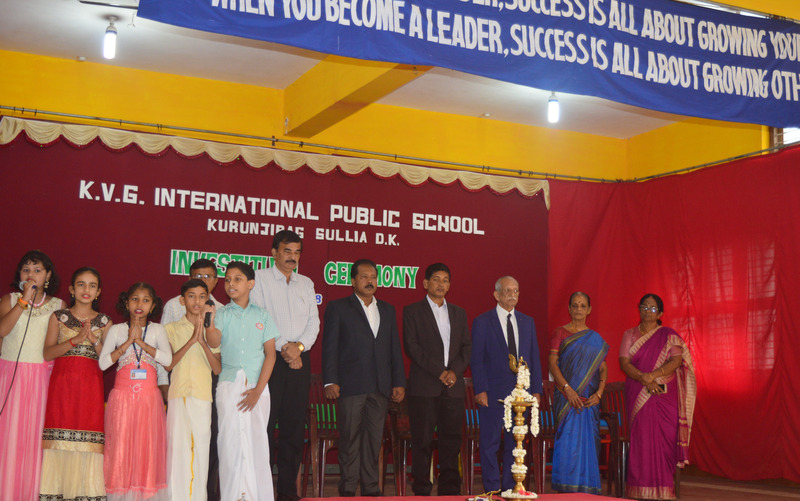 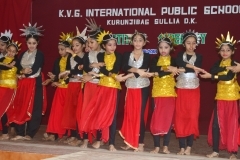 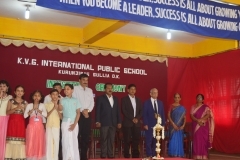 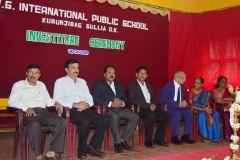 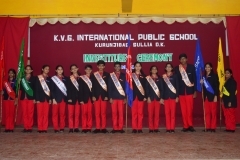 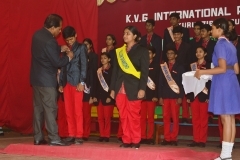 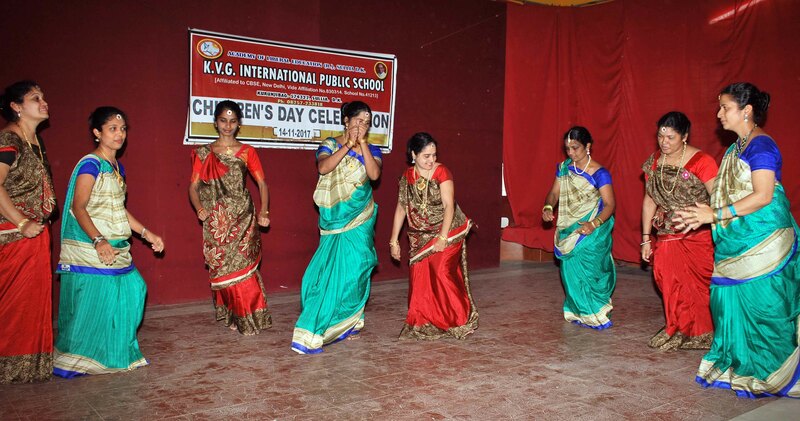 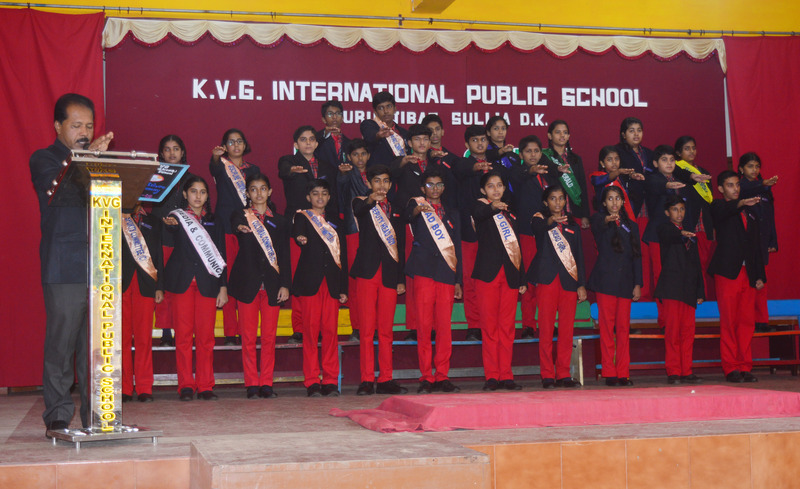 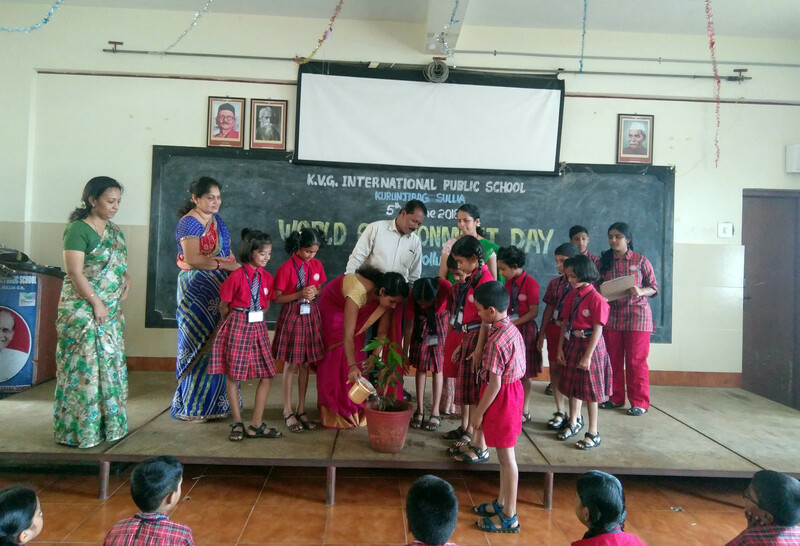 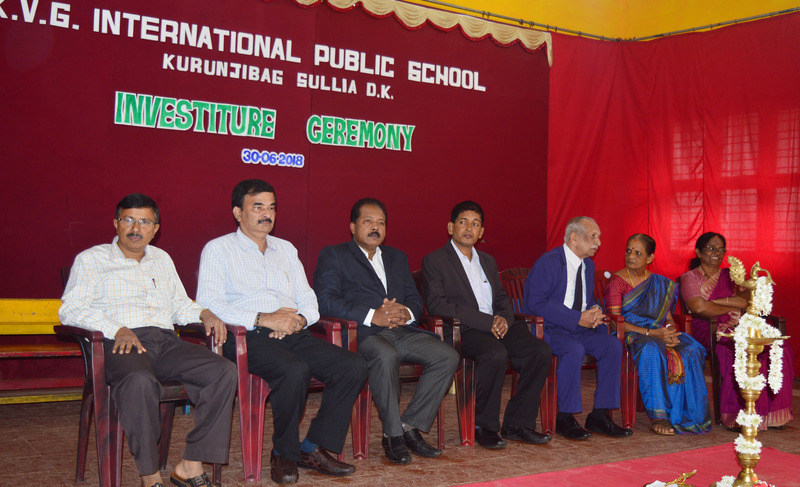 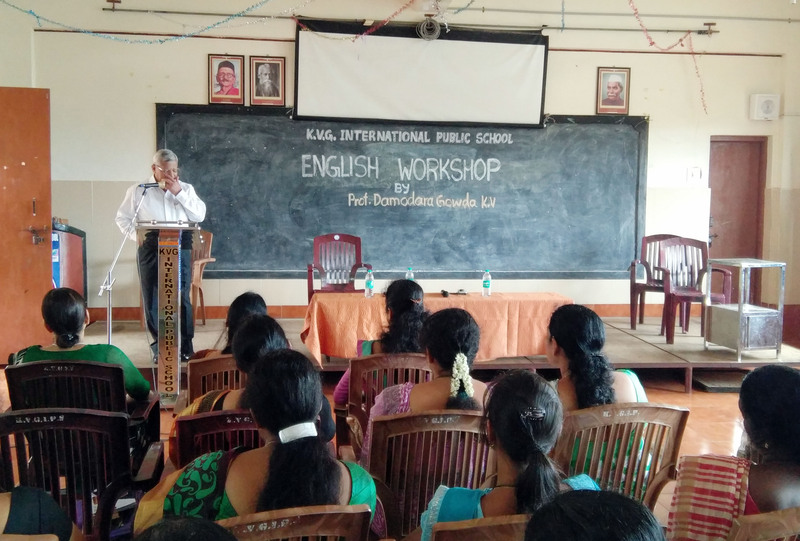 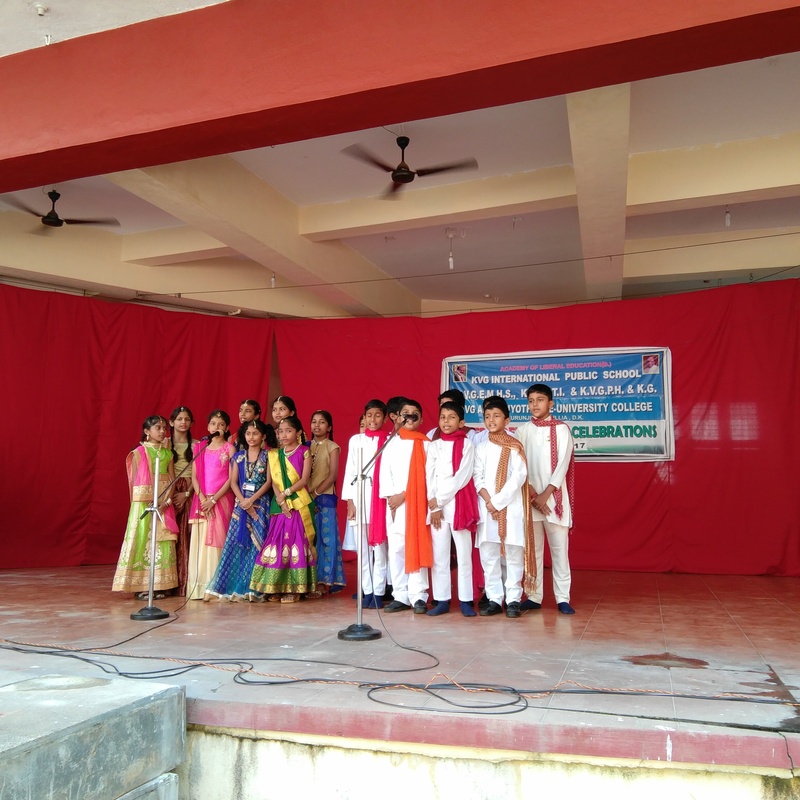 KVG International Public School started in the year 2008 with a few students and has a strength of over 421 students. 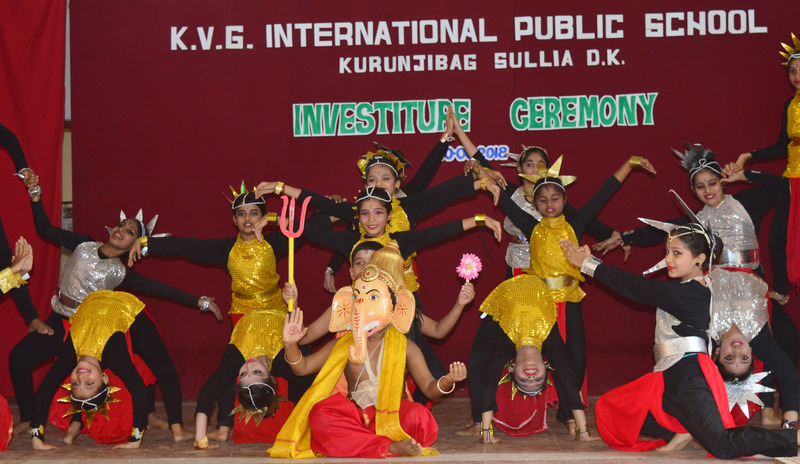 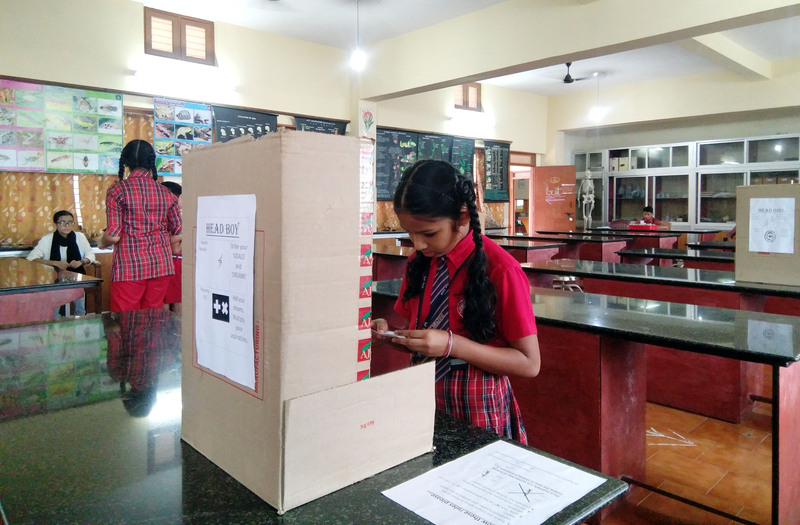 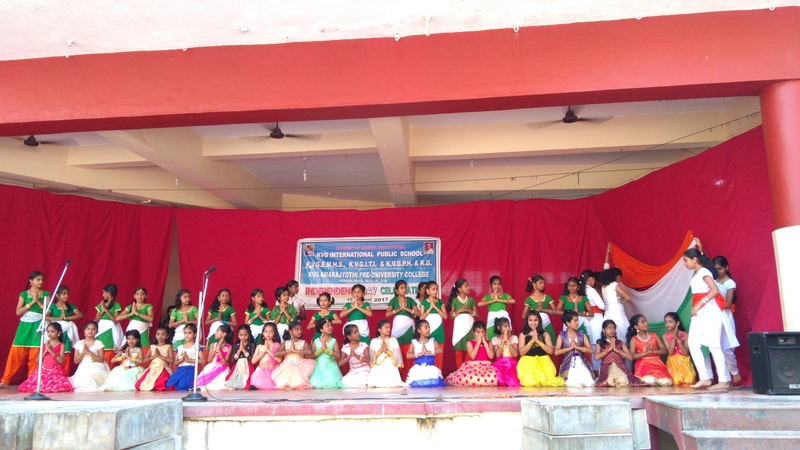 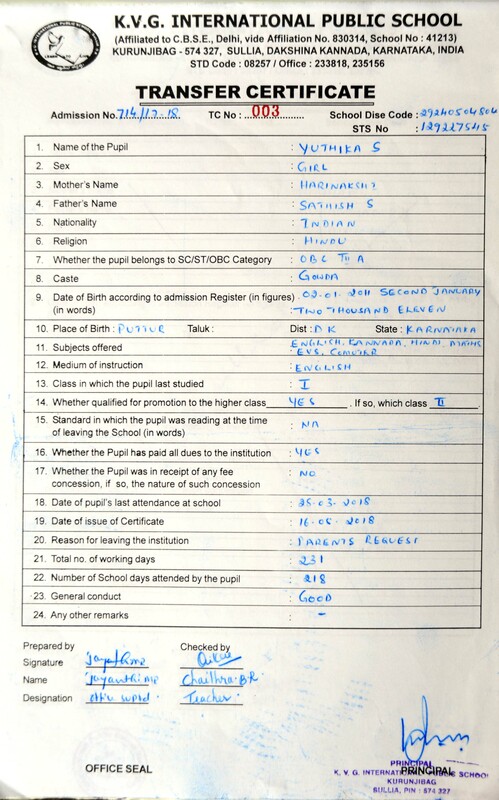 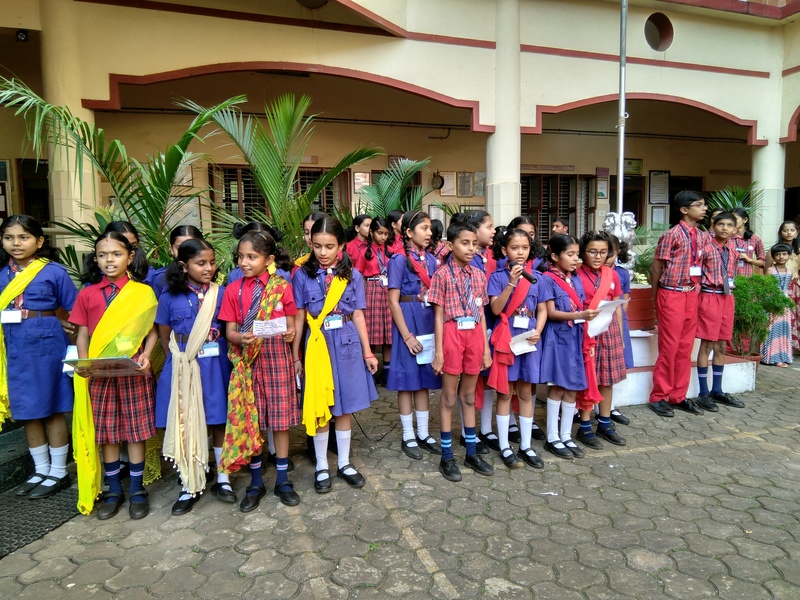 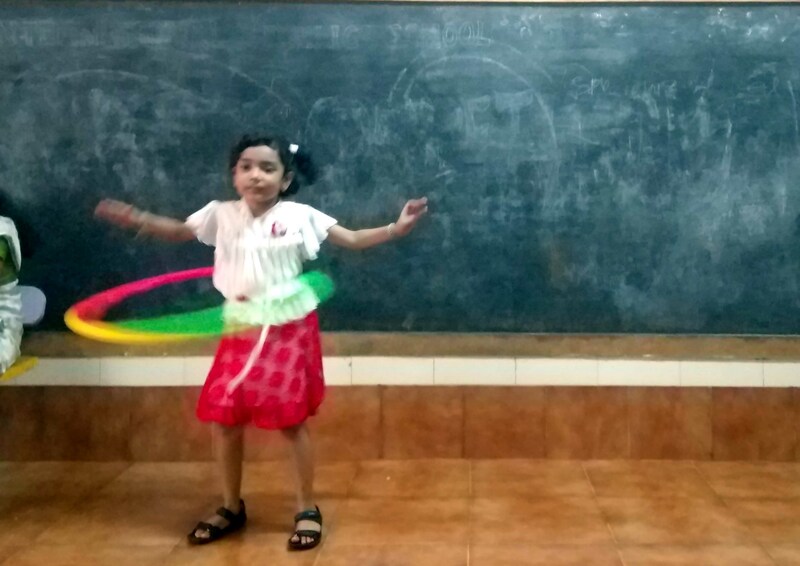 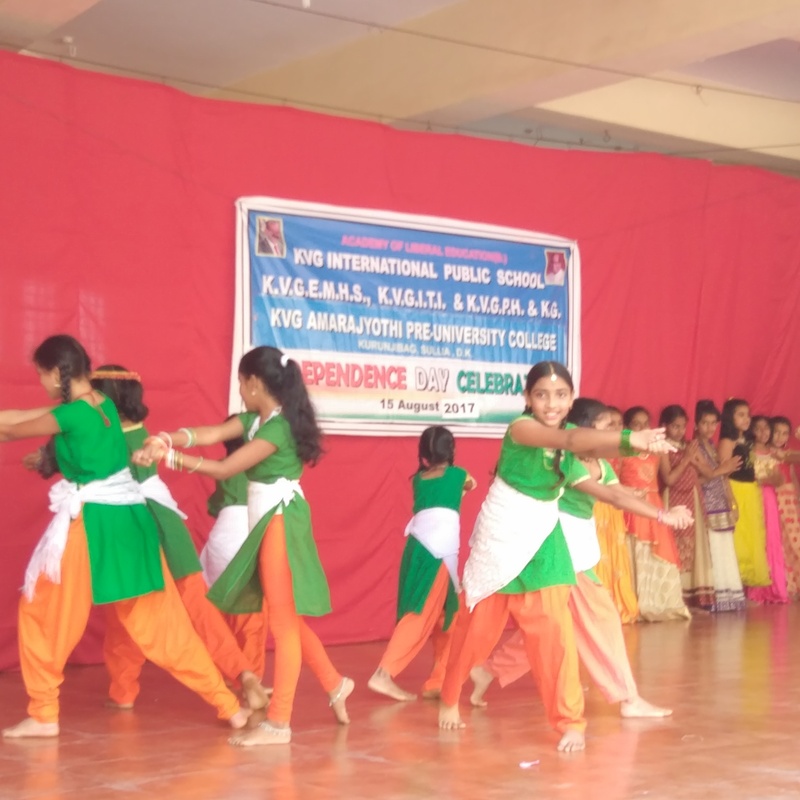 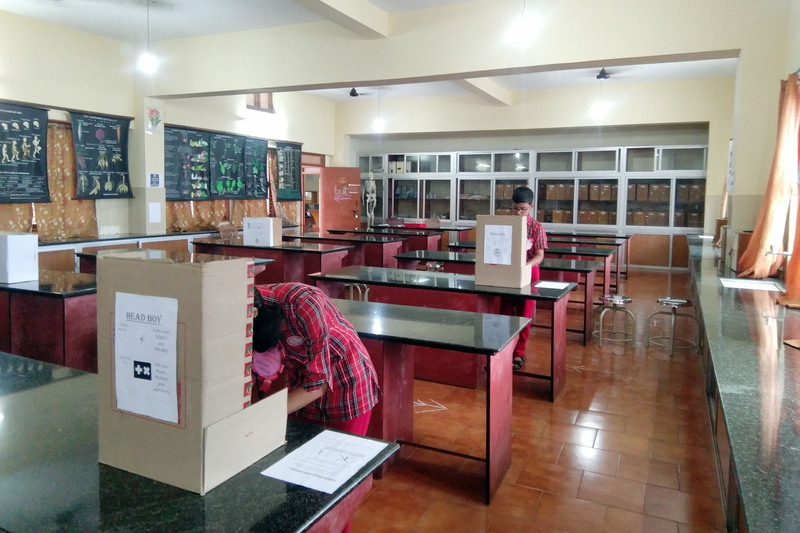 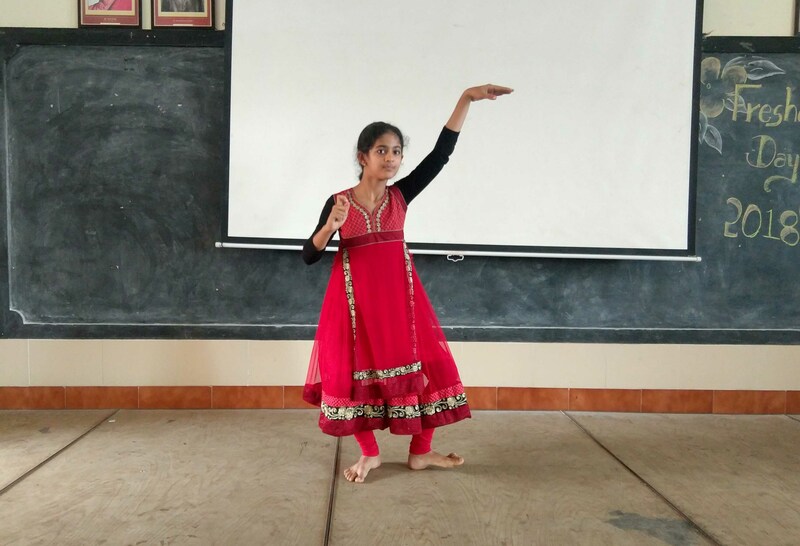 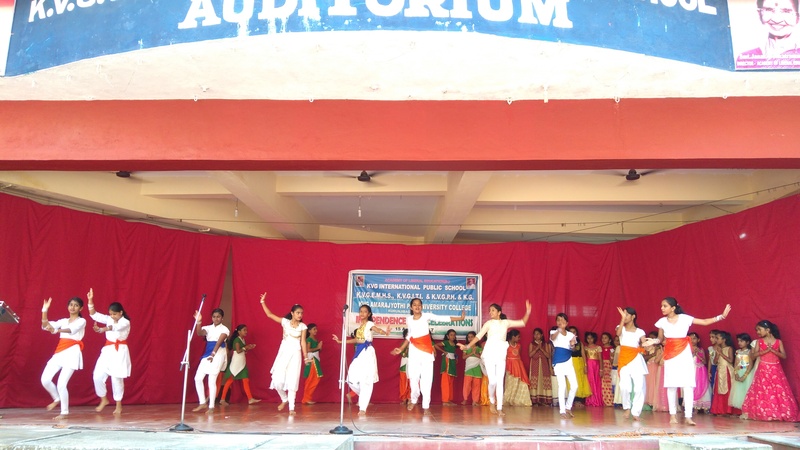 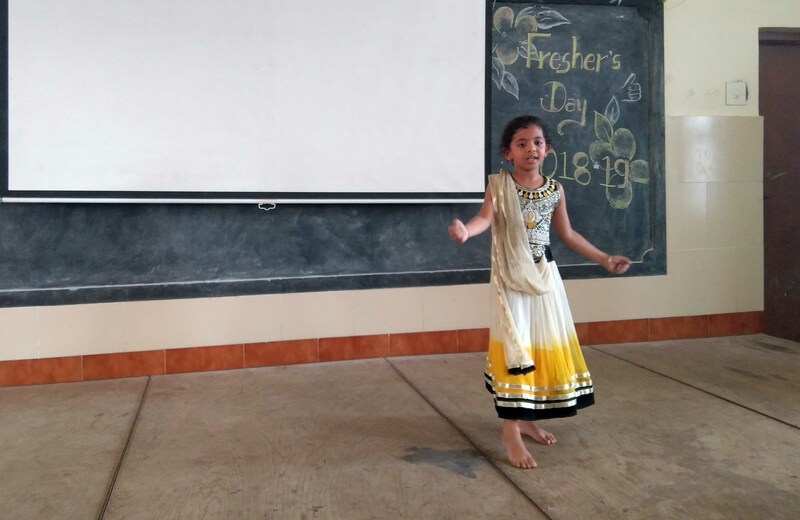 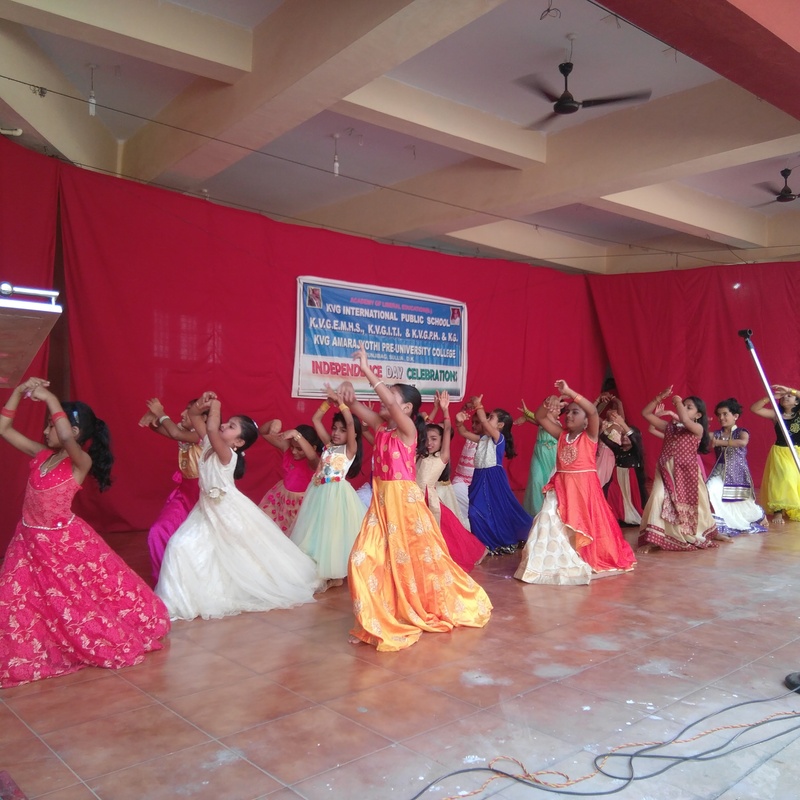 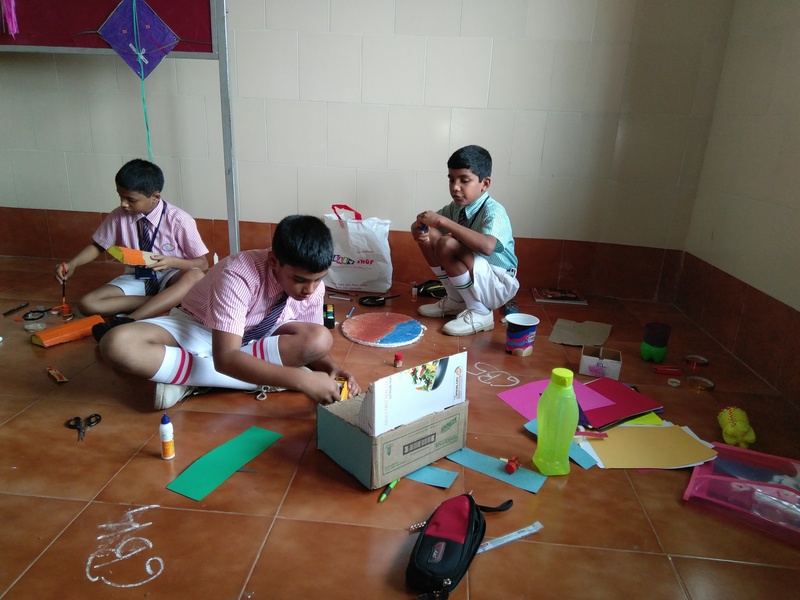 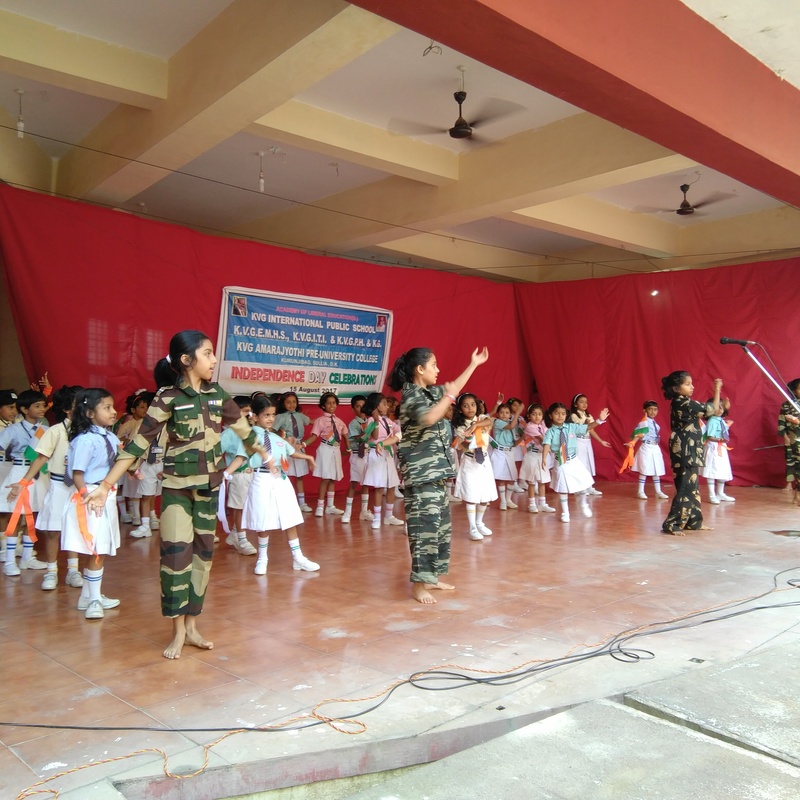 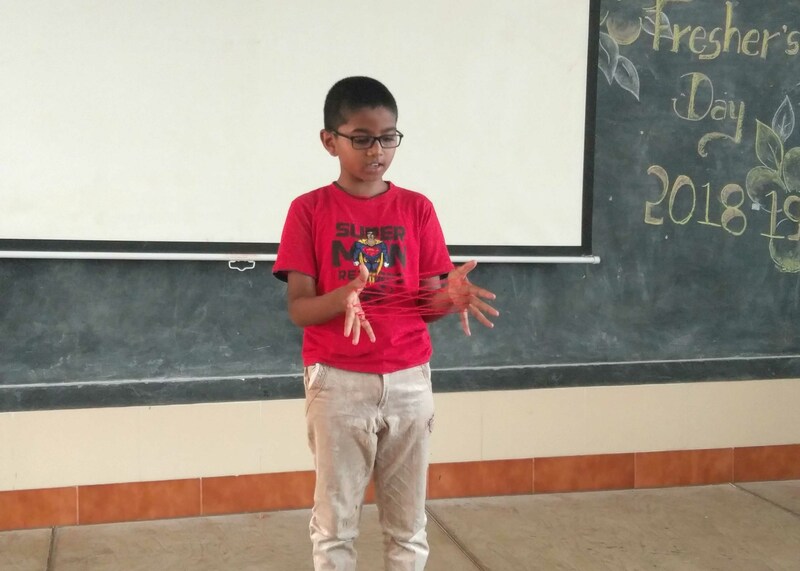 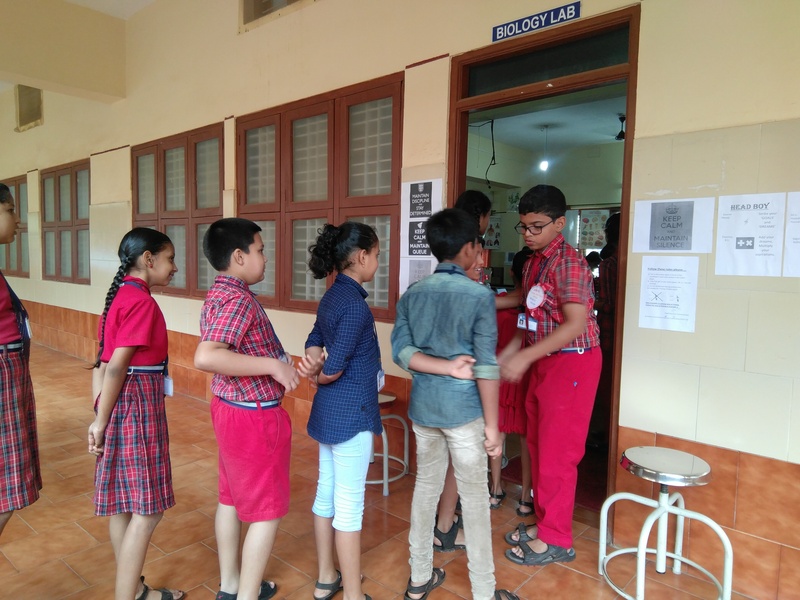 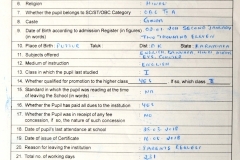 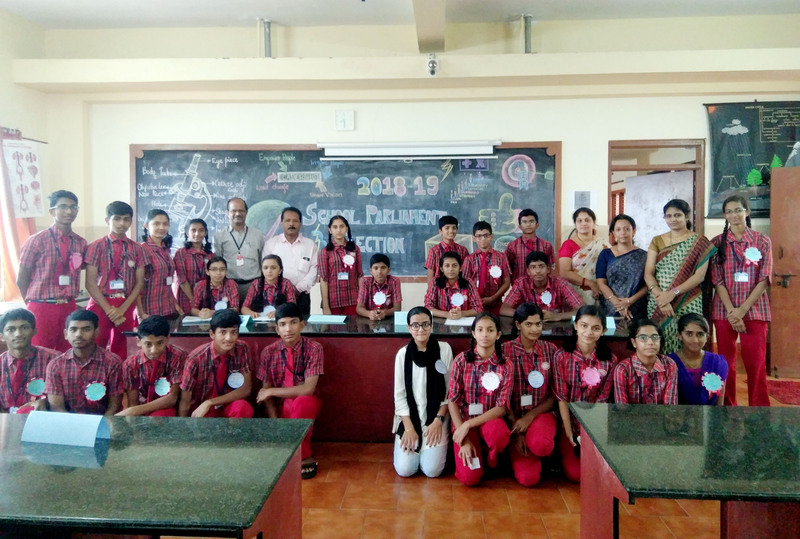 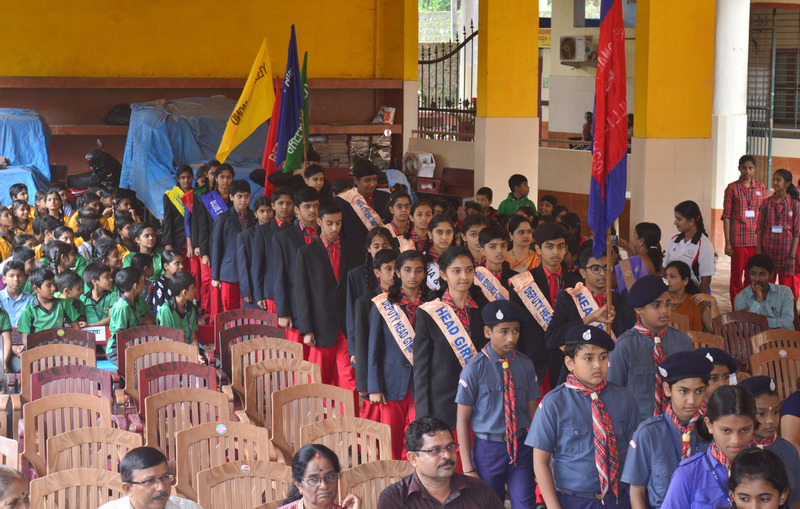 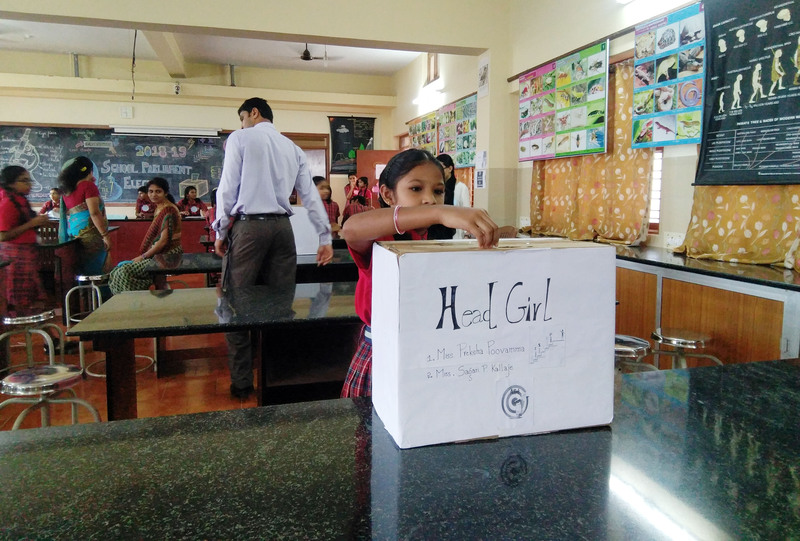 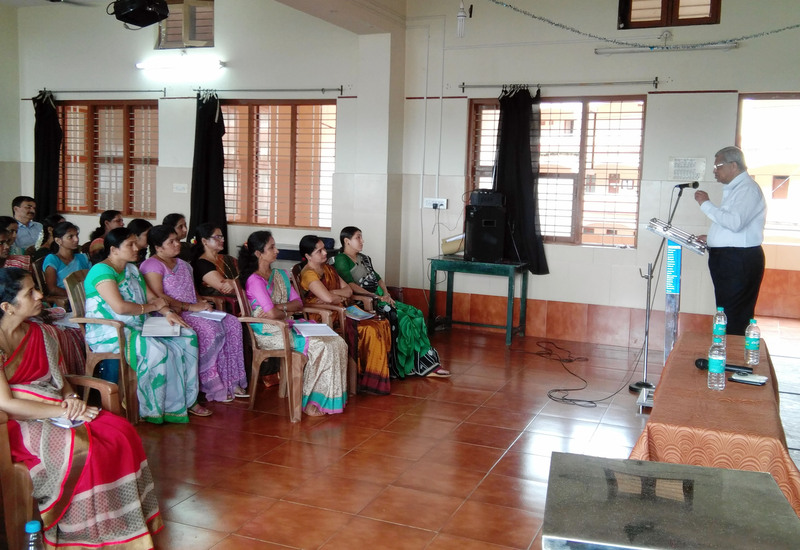 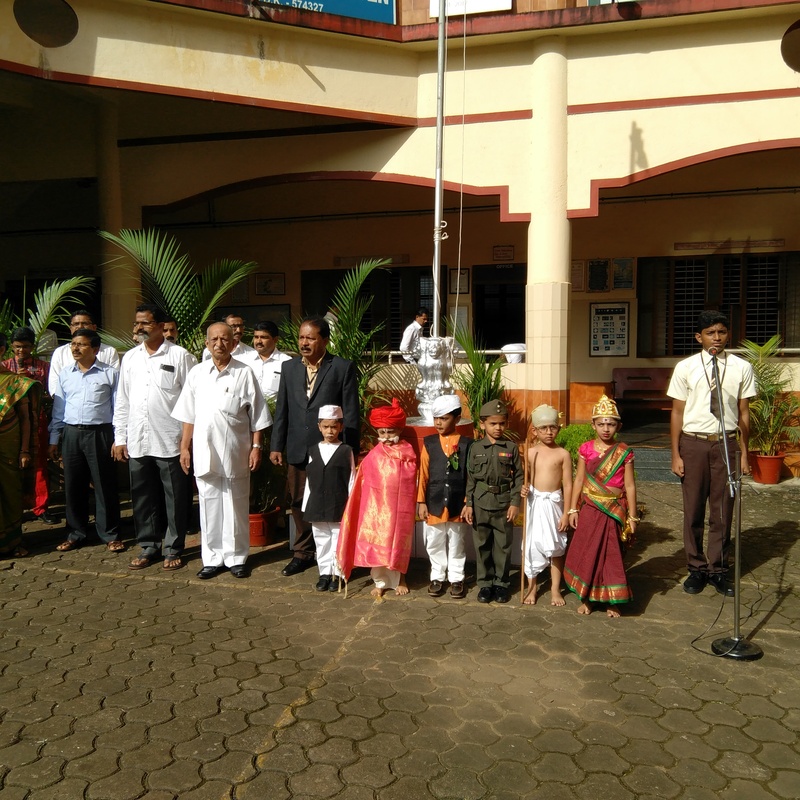 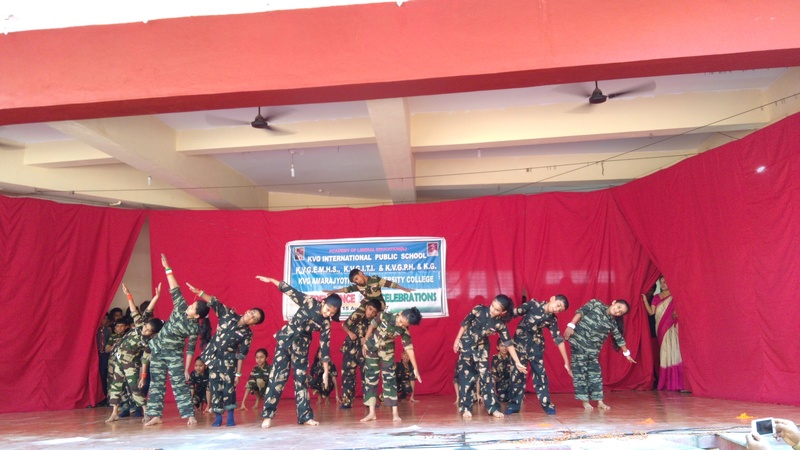 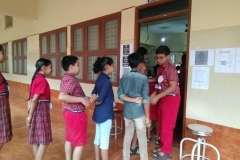 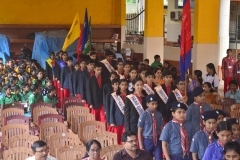 It offers programmes from LKG upto 10th standard and is affiliated to the CBSE . 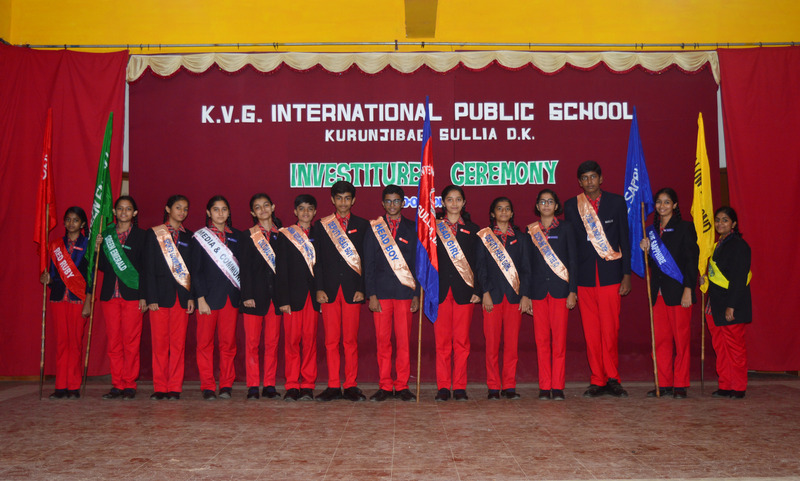 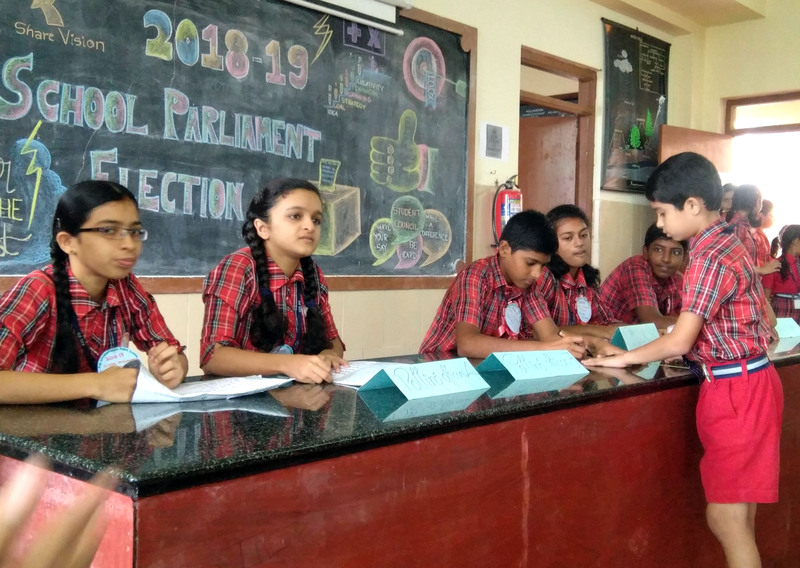 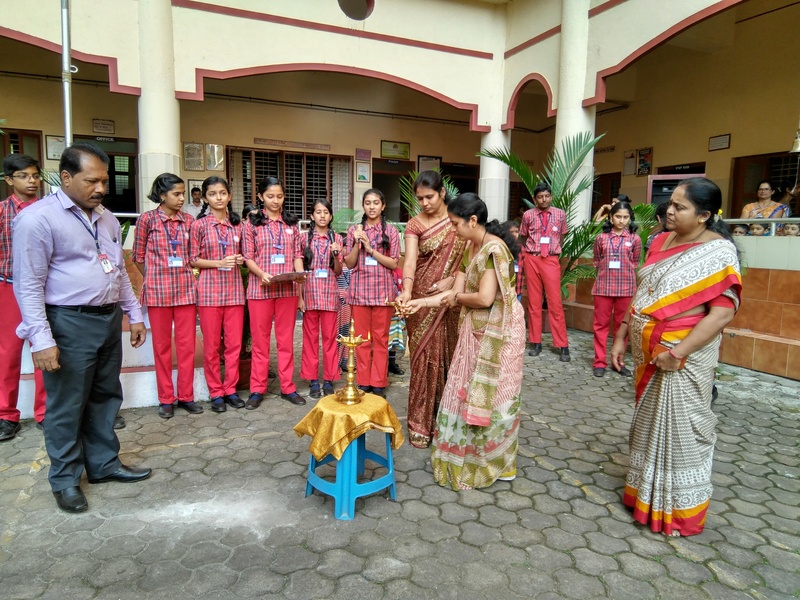 with its innovative treatment and distinctive facilities and features, KVGIPS has come to be an acknowledged Academy of Excellence in the sphere of education today.